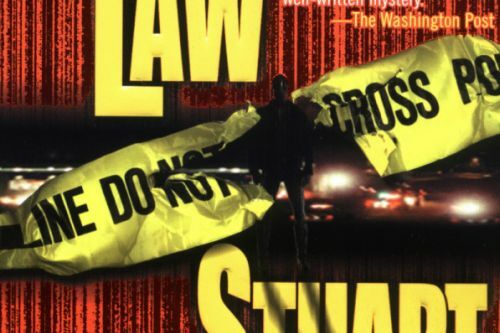 Abe Lieberman is the featured character in a series of mystery novels by American author Stuart M. Kaminsky. Abe Lieberman is a veteran Chicago cop in his sixties. Abe Lieberman Synopses: Terror Town is the ninth novel in the Abe Lieberman series by Stuart M. Kaminsky. A Cubs player, a single mother and a Christian fundamentalist have all turned up dead. They don’t have anything in common, at least that Lieberman can figure out thus far, but all of the cases are being handled by a very tired Abe Lieberman. Once they realize that there is actually a connection, they must solve the puzzle or maybe someone he knows can be next. The Dead Don’t Die is the tenth and final novel in Stuart Kaminsky’s Abe Lieberman series. Lieberman’s partner, Bill Hanrahan, is looking into a case by a beaten man who has also been shot. The assailants are three people – one of which is a Chinese man. Could an interest in the man’s Chinese wife have be the cause of such an attack?